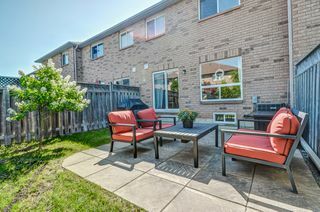 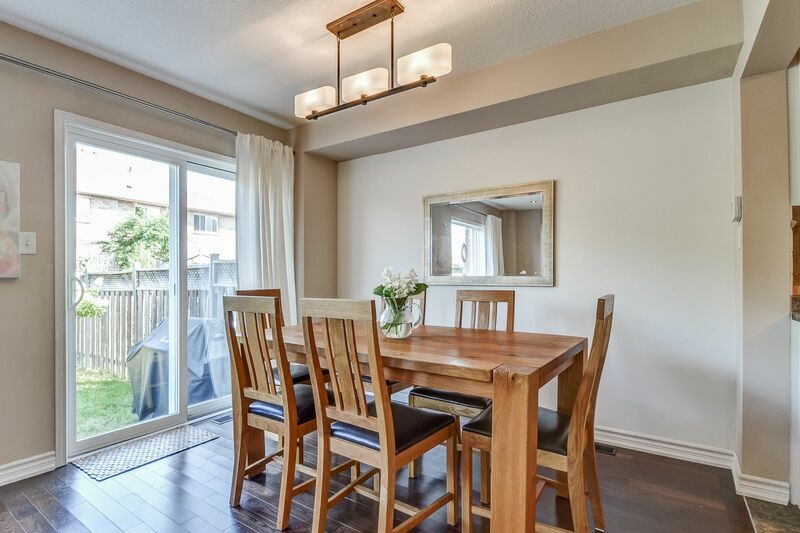 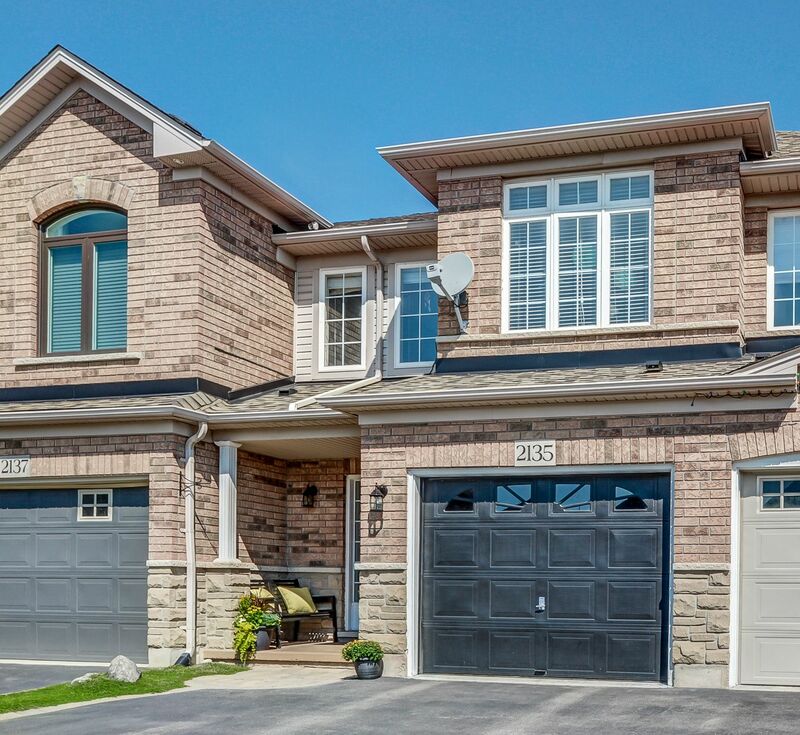 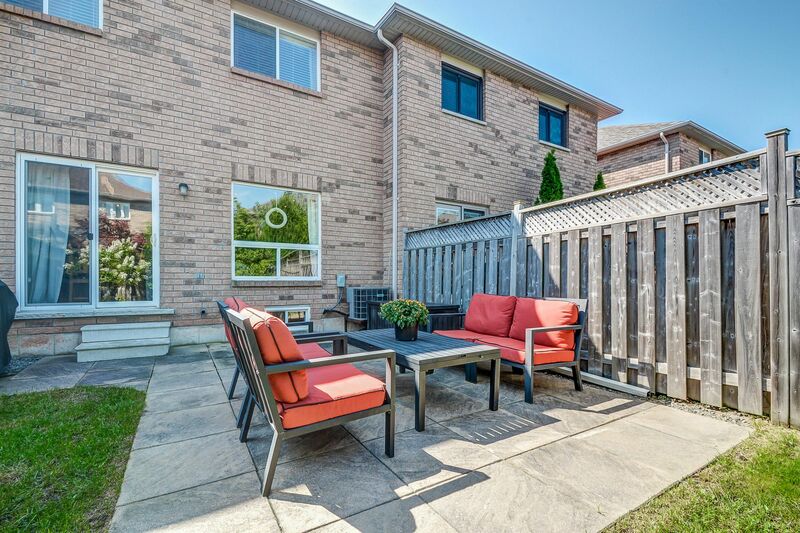 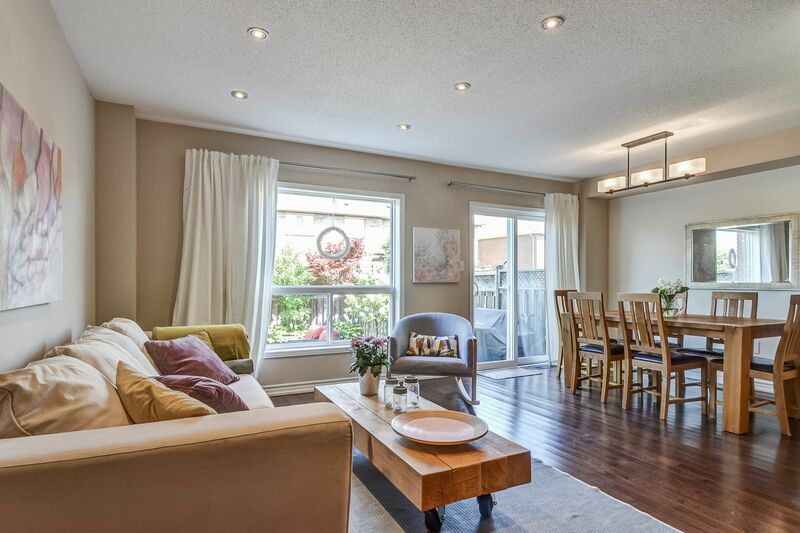 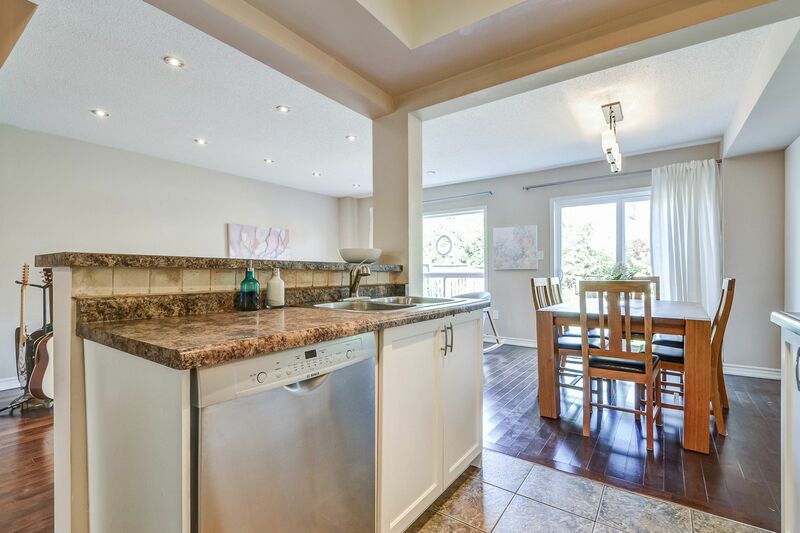 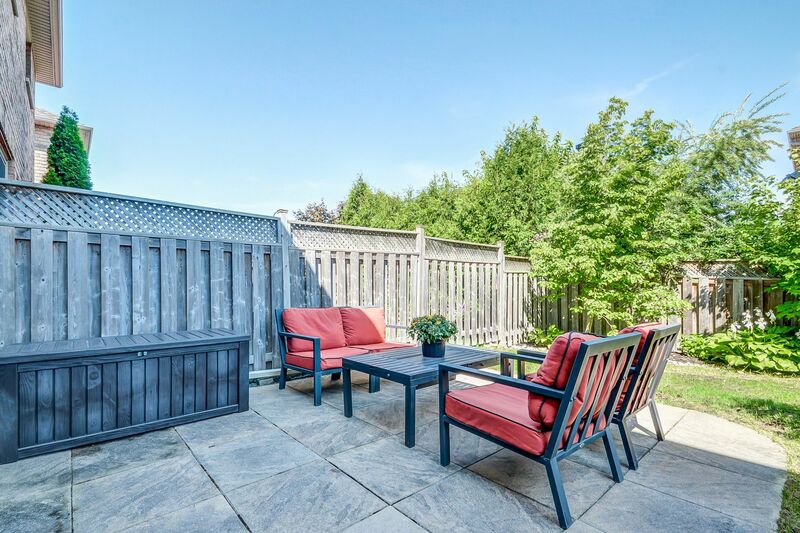 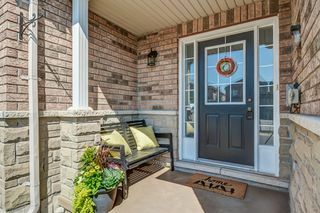 Executive freehold 3 bedroom townhouse on a quiet crescent in Oakville's Westmount exudes pride of ownership! 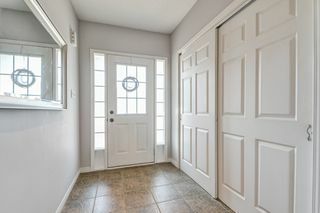 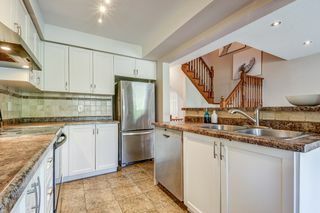 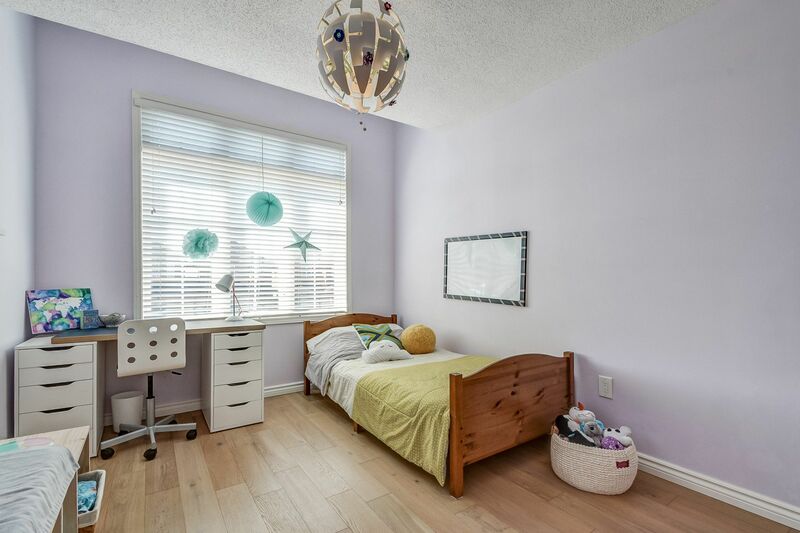 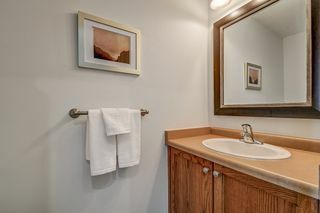 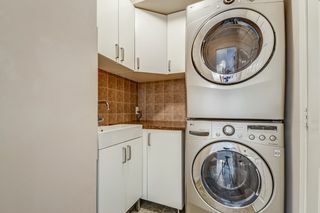 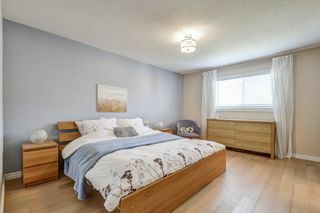 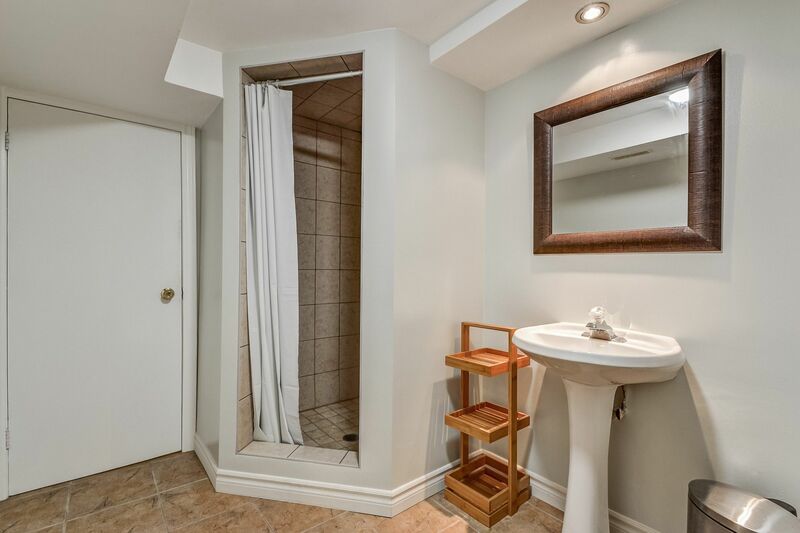 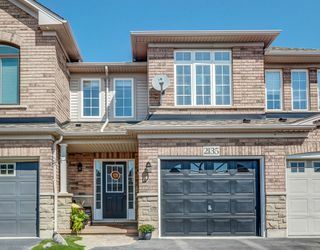 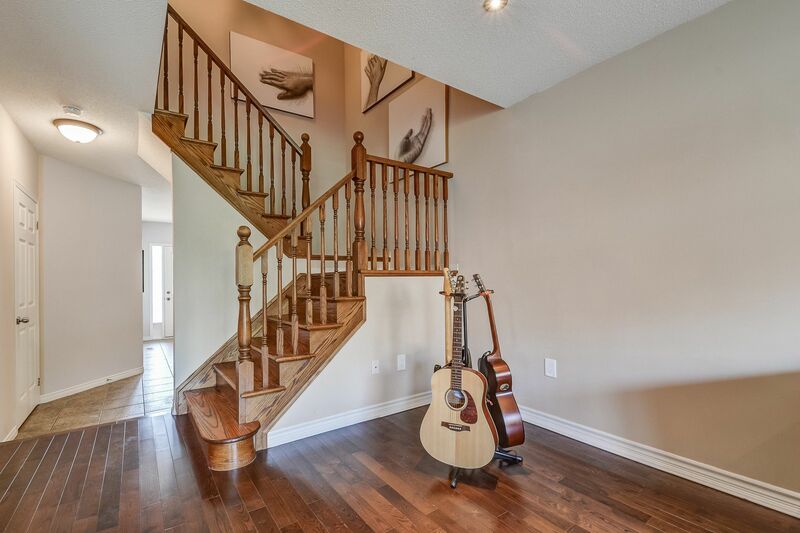 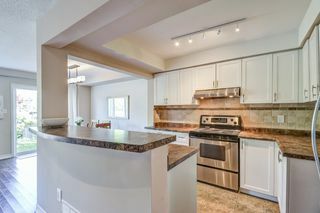 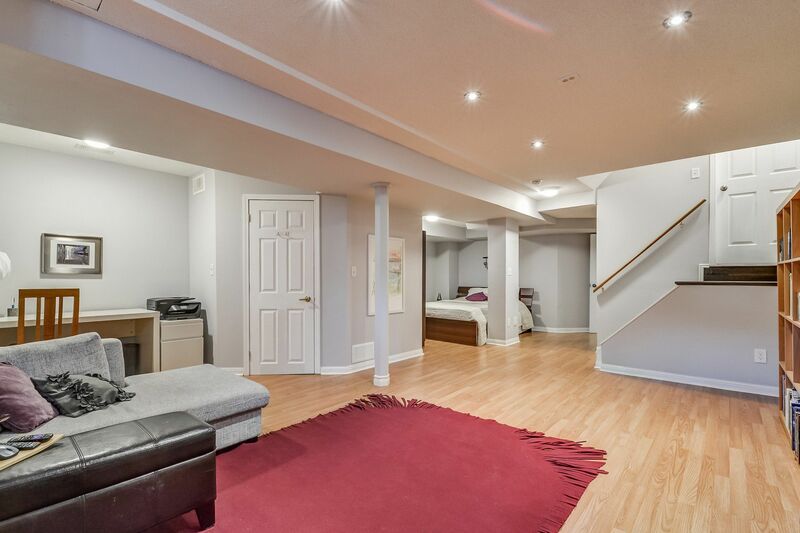 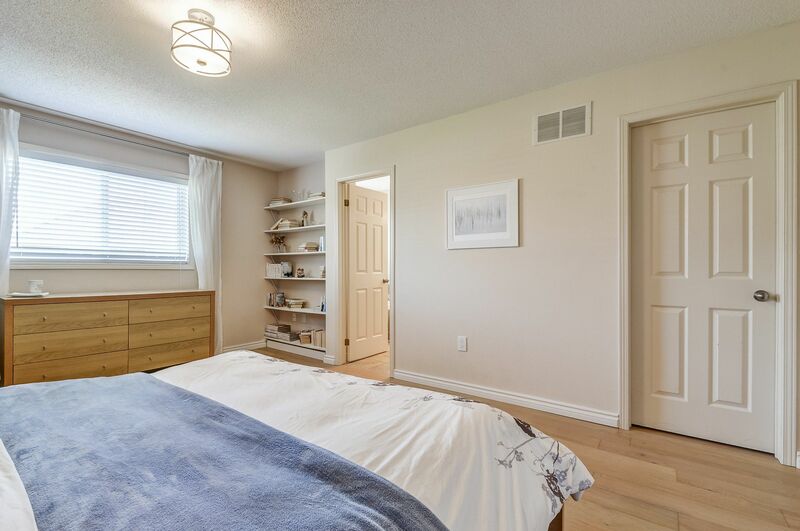 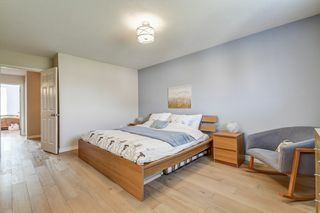 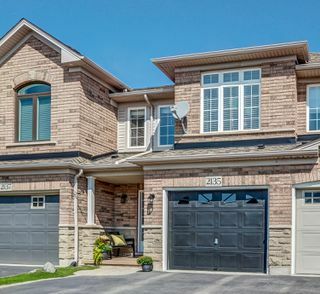 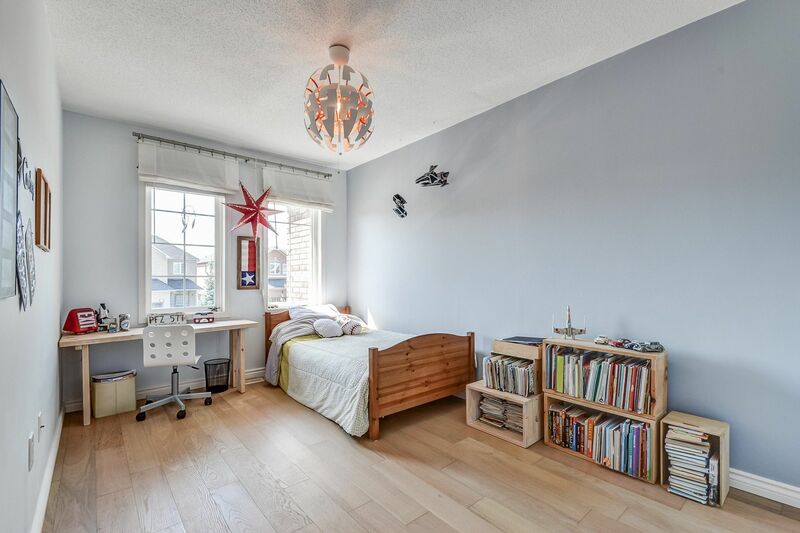 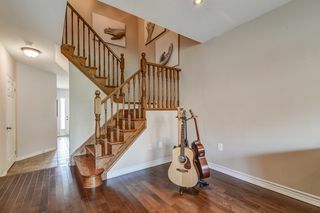 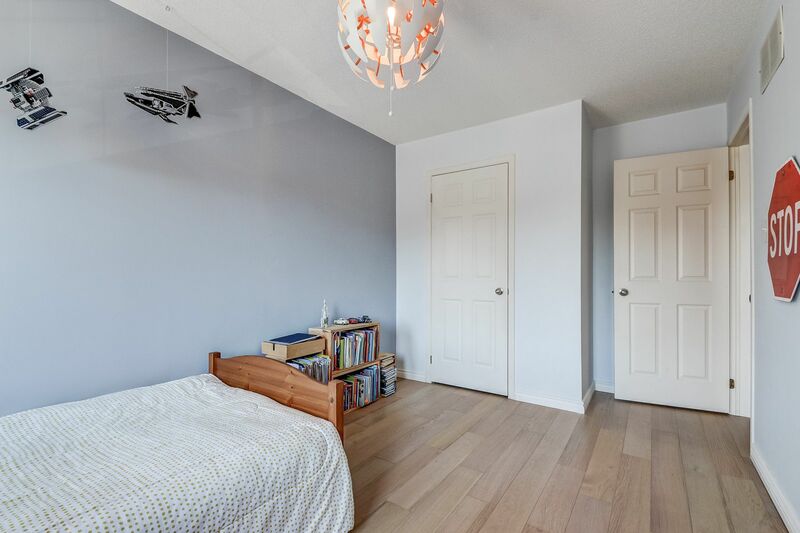 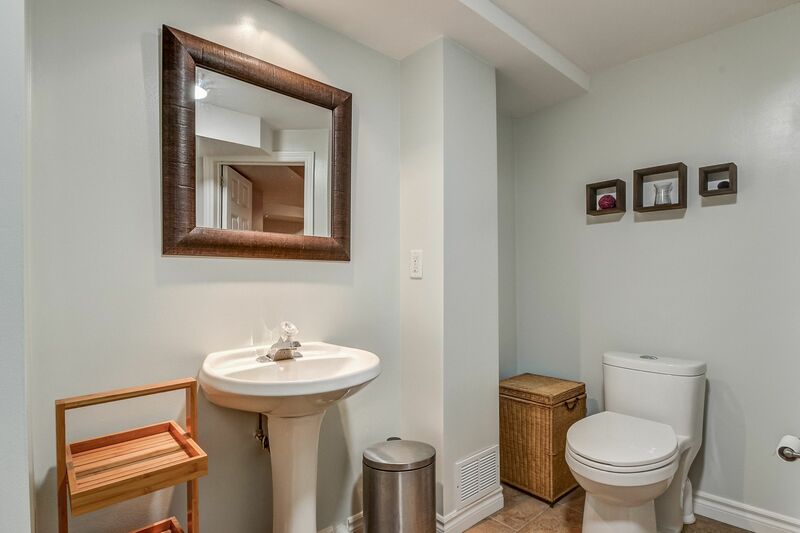 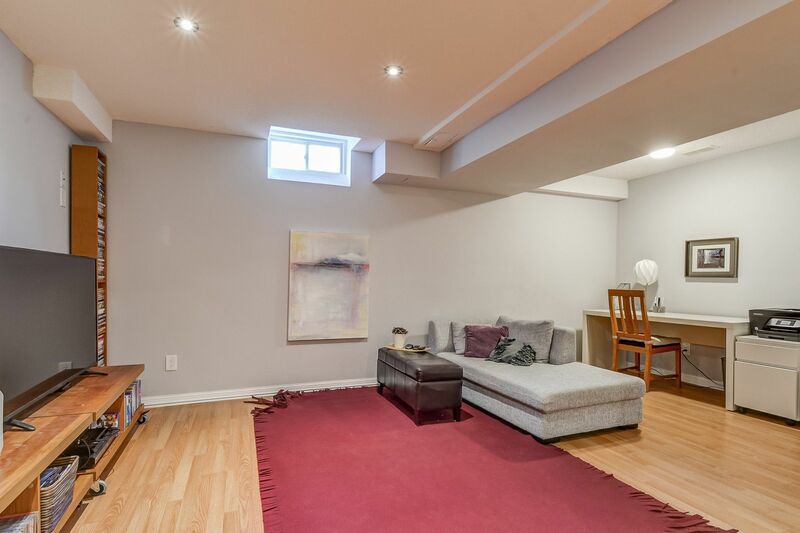 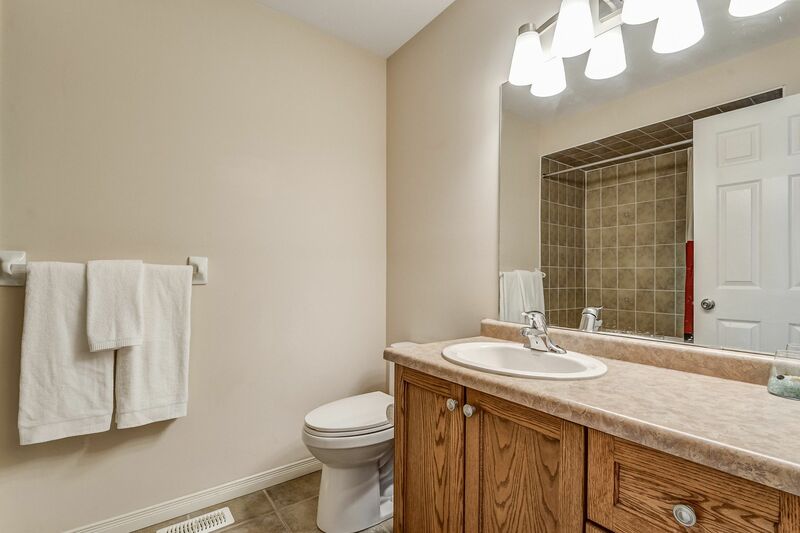 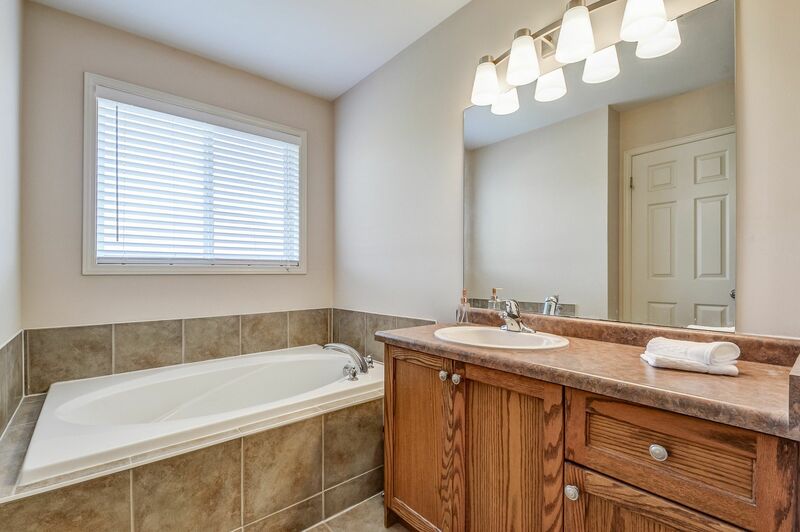 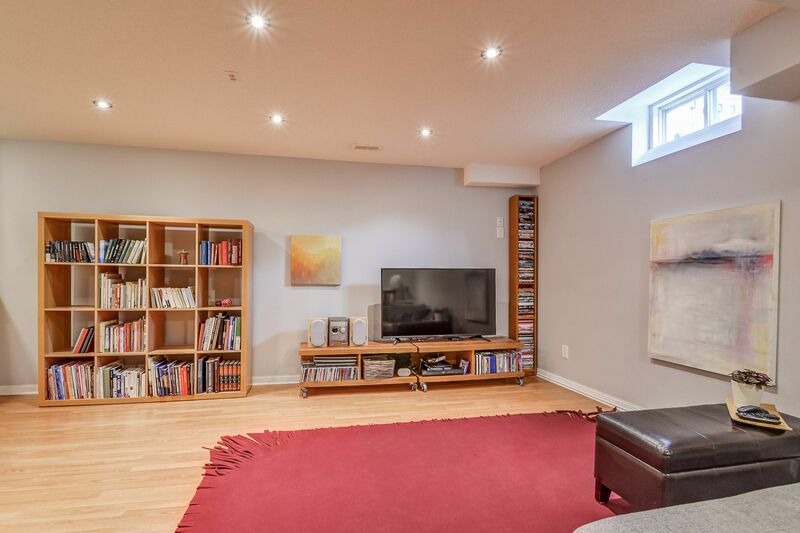 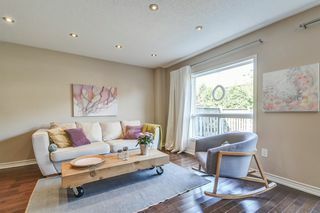 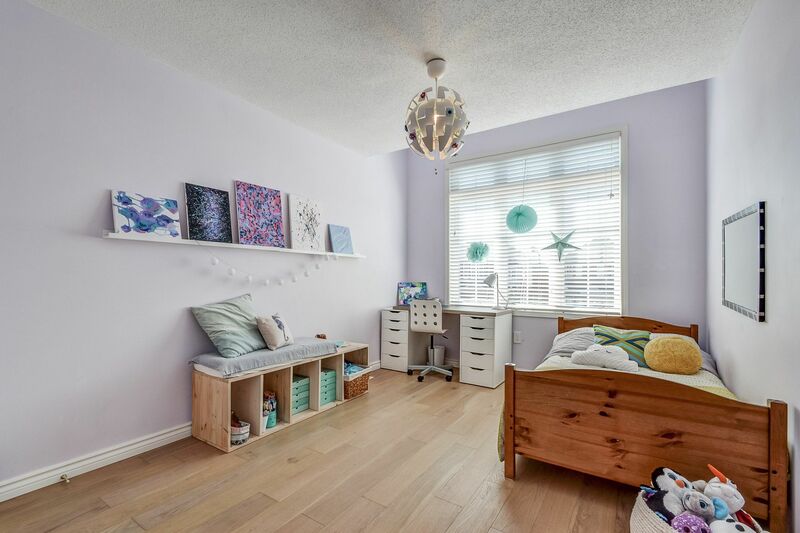 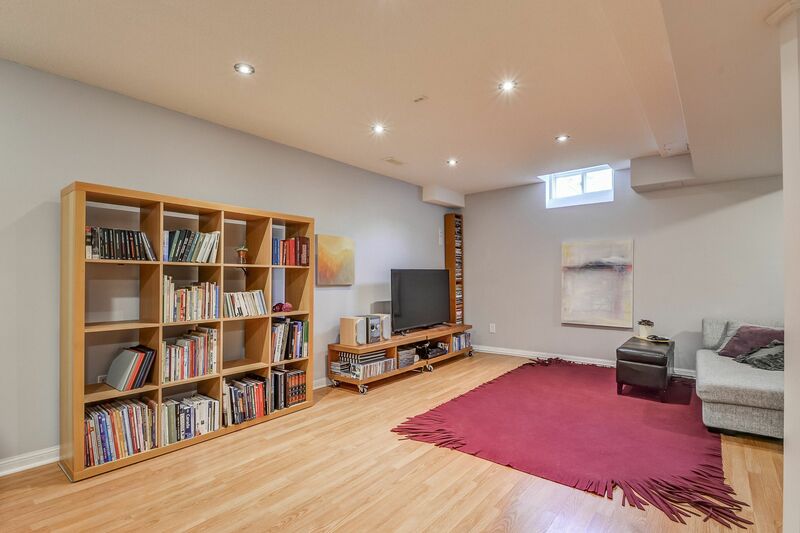 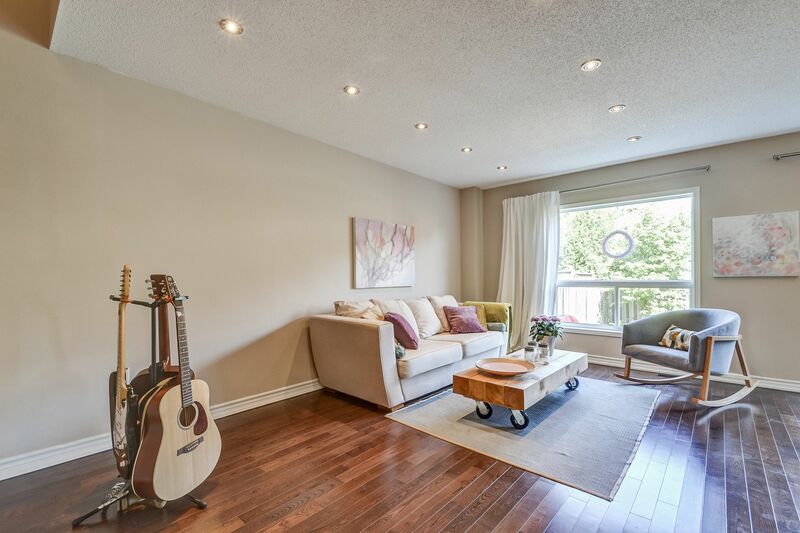 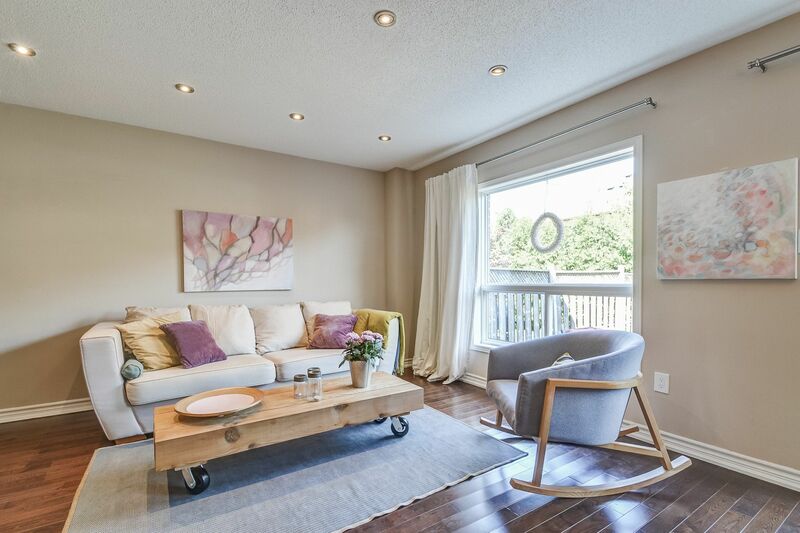 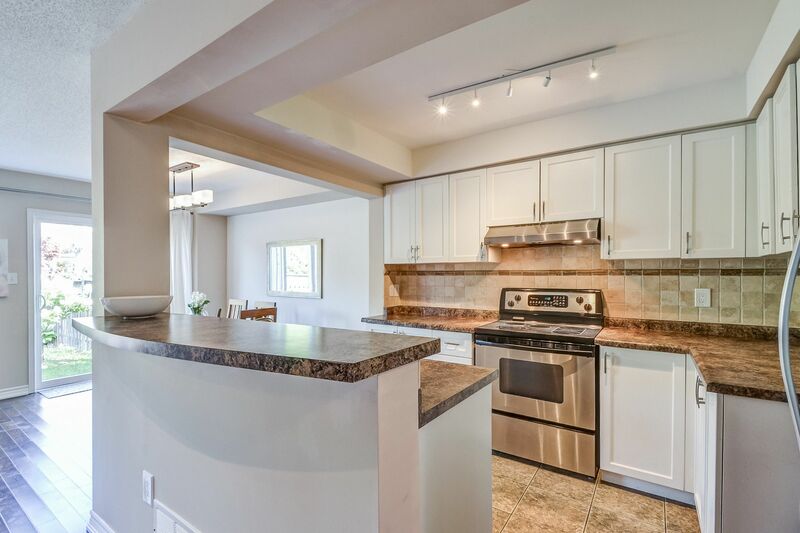 Features include stainless appliances, hardwood floors through-out, master with ensuite spa (soaker tub, sep shower) & w/i closet, main floor laundry w/ front load appliances, LED lights through-out, oak staircase, 4 washrooms, finished basement, 3 car parking, & more! 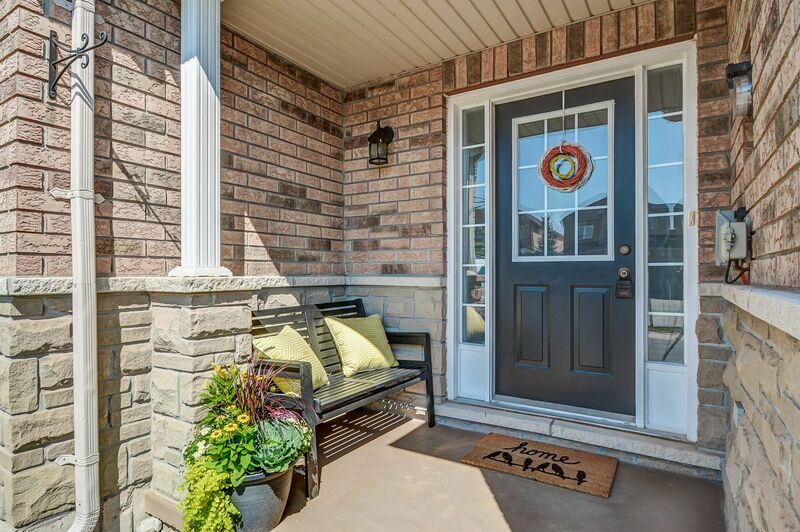 Steps to schools, shops, parks, transit & hospital. 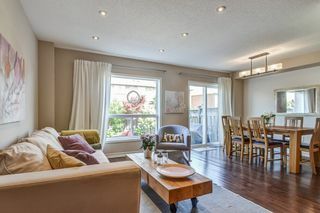 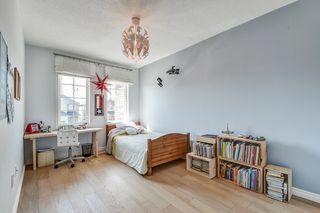 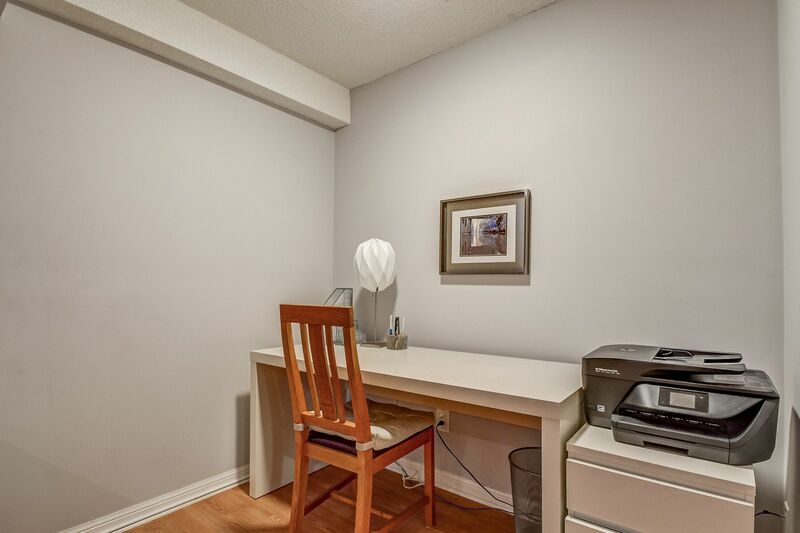 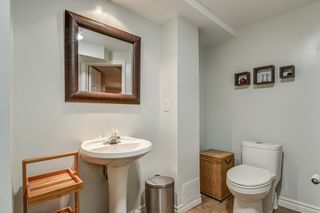 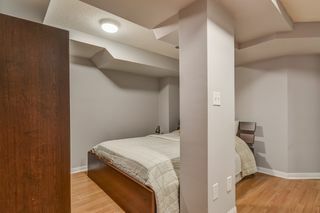 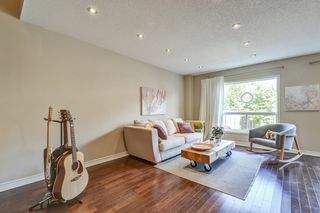 Minutes to Hwy 407/QEW and GO station!